If you’re purchasing a motorcycle, you’re probably not planning to offload or sell it a few months down the line. 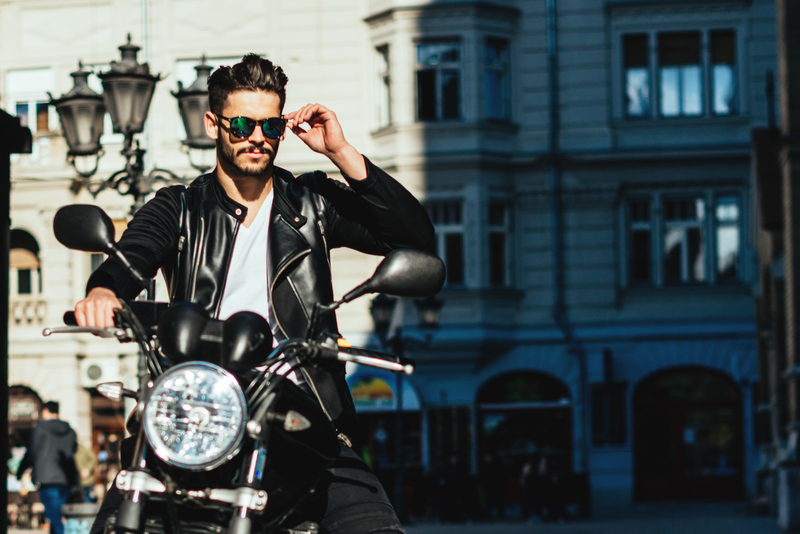 Just like a car, a motorcycle is a long-term investment that should serve you for many years to come before you can think of getting rid of it. That’s why long-term comfort is a key factor when it comes to purchasing a motorbike. Have you ever heard of the rider triangle? 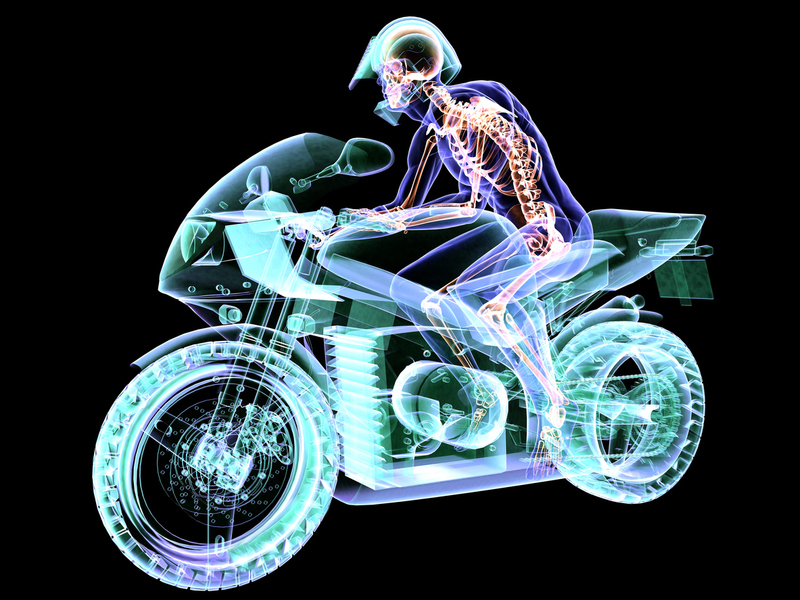 It simply means the relationship between your legs, hips, and wrists, which goes a long way to determine your long-term comfort as a rider. Check if your weight excessively rests on your wrists; excessive weight on your wrists may cause soreness down the line. Check if your knee is bent too far. Excessive bending is tiring in the long run. Check if your hands can easily reach the handlebars; save your hands from straining. While doing the above checks, you need to be honest to yourself. Don’t get carried away with the beauty of a new bike. Remember, finding your perfect physical match will ensure long-term happiness with your two wheels.